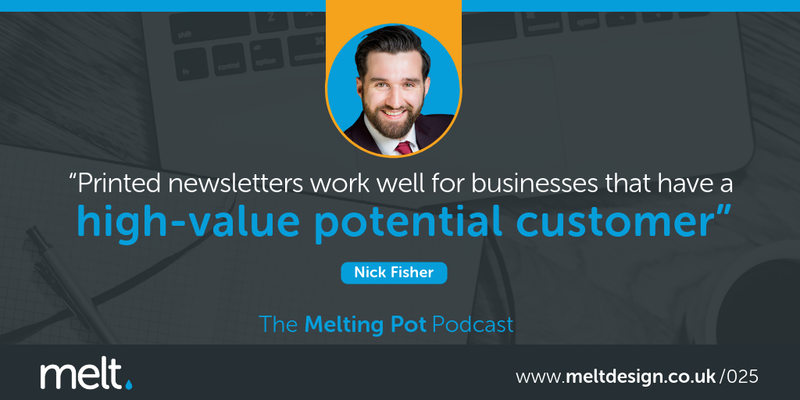 In this episode we’re joined by Nick Fisher to discuss the impact a monthly printed newsletter can have on your business. 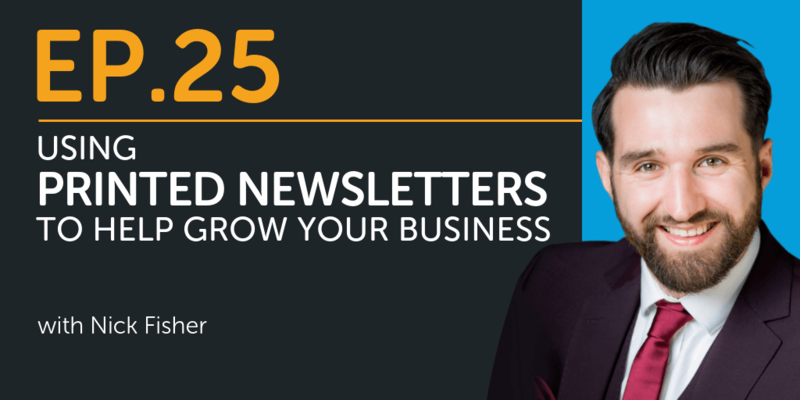 We dive deep into how a monthly printed newsletter can help you to engage and consistently communicate with a current customer. Plus, we explore how it can help build top of mind awareness for your services with both your existing customers and new prospects. Nick “Big Fish” Fisher is Managing Partner of Ink Newsletters and one of the few blokes as tall as me! He specialises in ‘attention grabbing’ marketing and the lost art of the print newsletter. 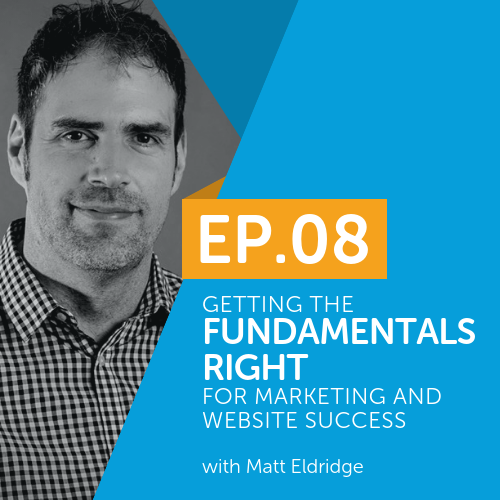 His main goal is to help business owners turn prospects into clients, increase retention rates, get more referrals, and build stronger relationships with their clients, through the power of high-quality print newsletters. Get your FREE website health check today and discover how to make your site more engaging and effective at generating leads and sales for your business. Request your FREE website health check here.